Citrus County Florida Real Estate Professionals serving Crystal River, Homosassa, Inverness, Lecanto, Beverly Hills…..
Area Entertainment - 2012 Citrus County Fair! 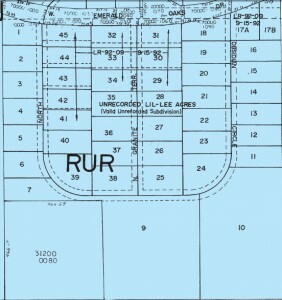 Subdivision for SALE! 35 acres of prime residential development land pre-platted into 45 lots. 2 quarter acre lots, 41 half acre lots and 2 five acre lots. Snuggled between US 19 and Citrus Ave with the Suncoast Parkway Extension closeby someday. Unlimited possibilities and potential. Directions: US 19 North, turn right onto Emerald Oaks Blvd (Just past Seven Rivers Hospital). 35 acres begin approx. 1 mile east of US 19, look for signs.